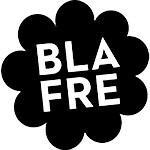 Blafre is a real family business. 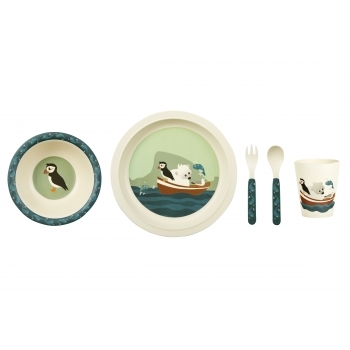 The Norwegian brand was created in 2005, while its founder Ingrid Erøy Fagervik was on maternity leave with her first child Nora. 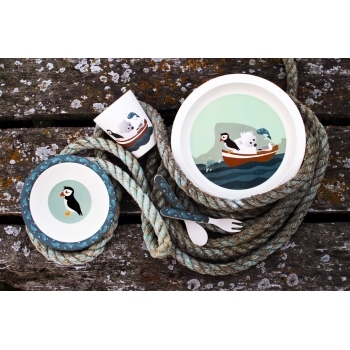 Today the company is run by Ingrid, her husband Remi and her two little 'product development advisors' Nora and Lotte. 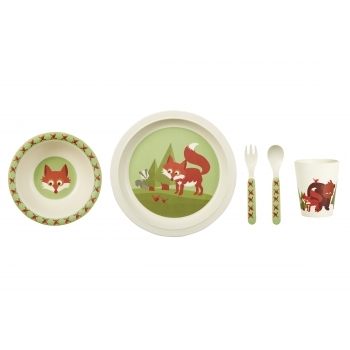 Blafre stands for simple, nordic and retro designs. 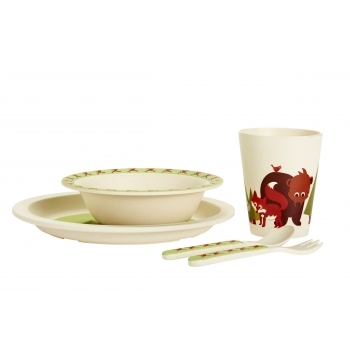 But their products are timeless and have definitely become a must-have. 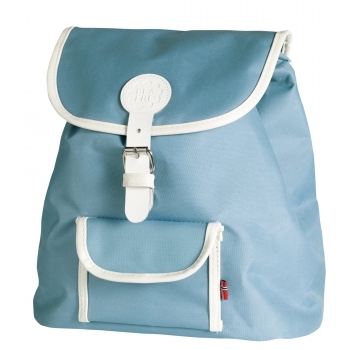 With its nordic design, this wonderful retro backpack in blue from Norwegian brand Blafre is a real classic. 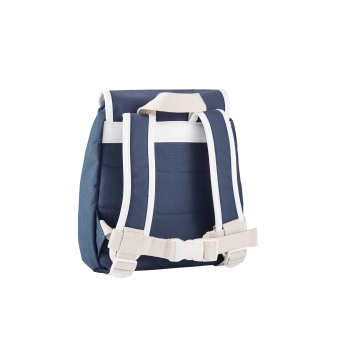 Made of water-repellant polyester, it has a padded back and a chest strap, which makes it the perfect everyday companion for preschool or when your kid is exploring the world. 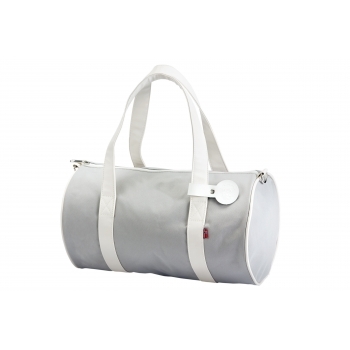 We absolutely adore Blafre’s newest addition to their range of colourful retro bags, the classic gym bag. 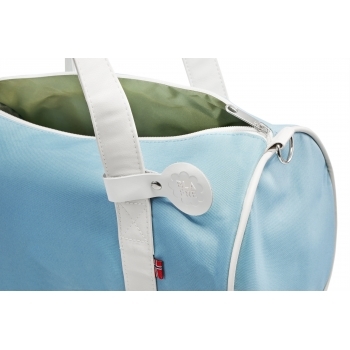 The blue duffle bag is made of water-repellant polyester, has fine leather details and is a real eye-catcher. 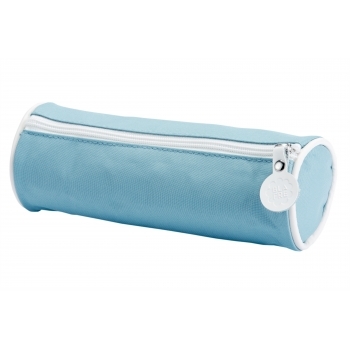 This super cool retro pencil case in blue from Blafre is the perfect addition to the retro backback. 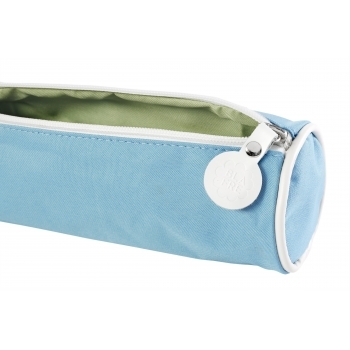 Your kid cannot only store all his pencils but also hide some of his treasures. 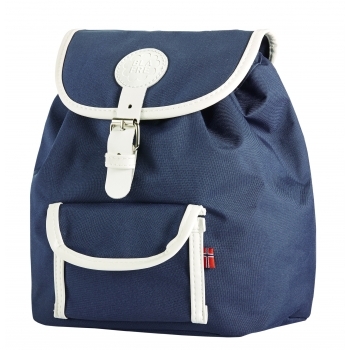 With its nordic design, this wonderful retro backpack in dark blue from Norwegian brand Blafre is a real classic. 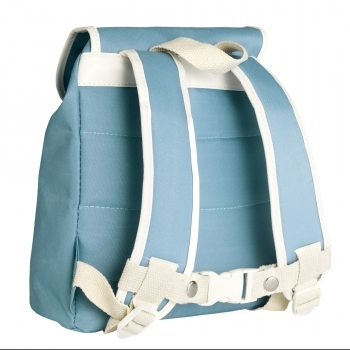 Made of water-repellant polyester, it has a padded back and a chest strap, which makes it the perfect everyday companion for preschool or when your kid is exploring the world. 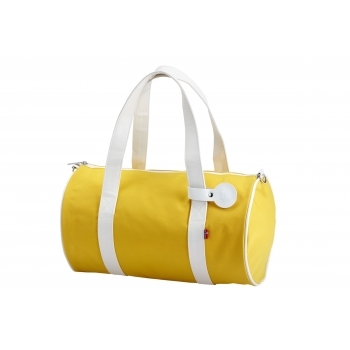 We absolutely adore Blafre’s newest addition to their range of colourful retro bags, the classic gym bag. 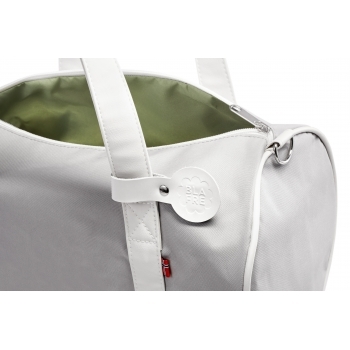 The grey duffle bag is made of water-repellant polyester, has fine leather details and is a real eye-catcher. 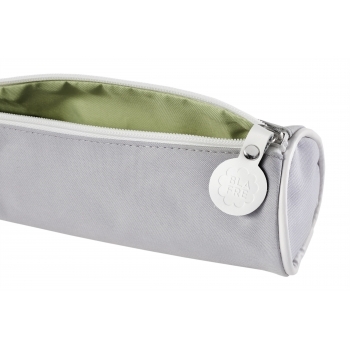 This super cool retro pencil case in grey from Blafre is the perfect addition to the retro backback. 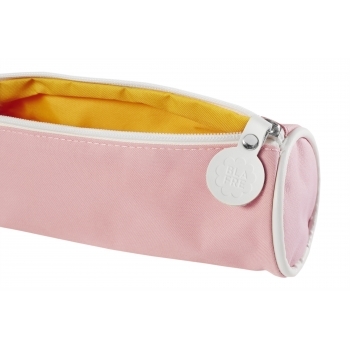 Your kid cannot only store all his pencils but also hide some of his treasures. 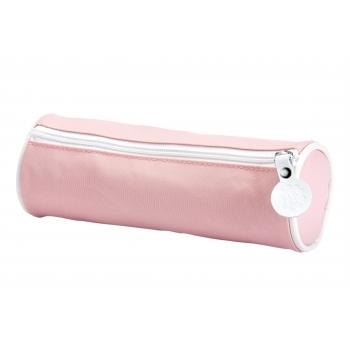 This super cool retro pencil case in pink from Blafre is the perfect addition to the retro backback. 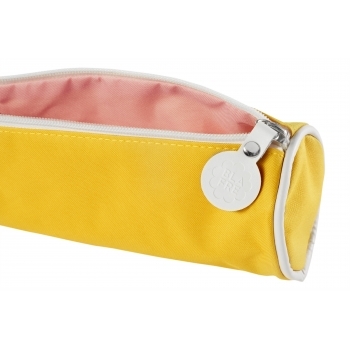 Your kid cannot only store all his pencils but also hide some of his treasures. 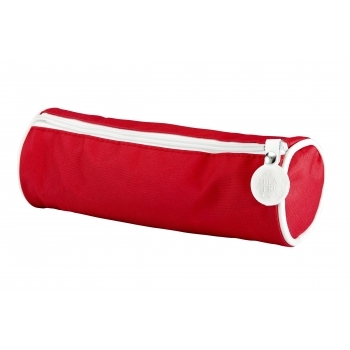 This super cool retro pencil case in red from Blafre is the perfect addition to the retro backback. 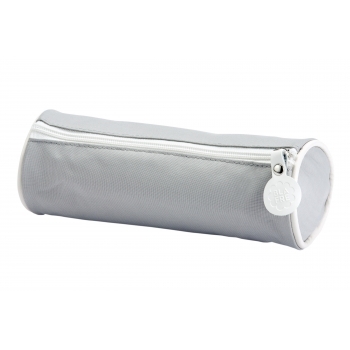 Your kid cannot only store all his pencils but also hide some of his treasures. 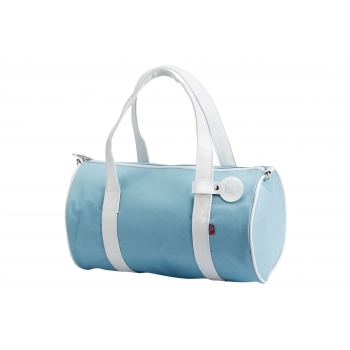 We absolutely adore Blafre’s newest addition to their range of colourful retro bags, the classic gym bag. 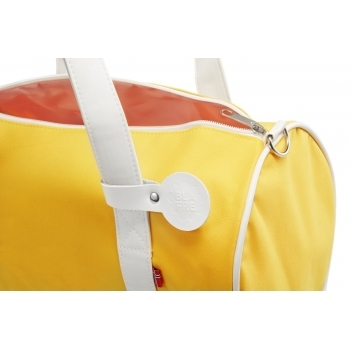 The yellow duffle bag is made of water-repellant polyester, has fine leather details and is a real eye-catcher. This super cool retro pencil case in yellow from Blafre is the perfect addition to the retro backback. 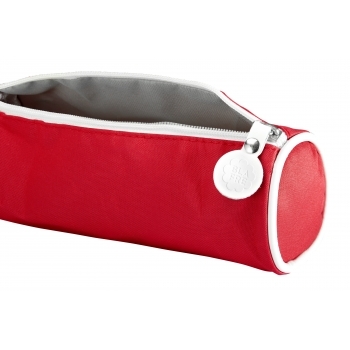 Your kid cannot only store all his pencils but also hide some of his treasures.